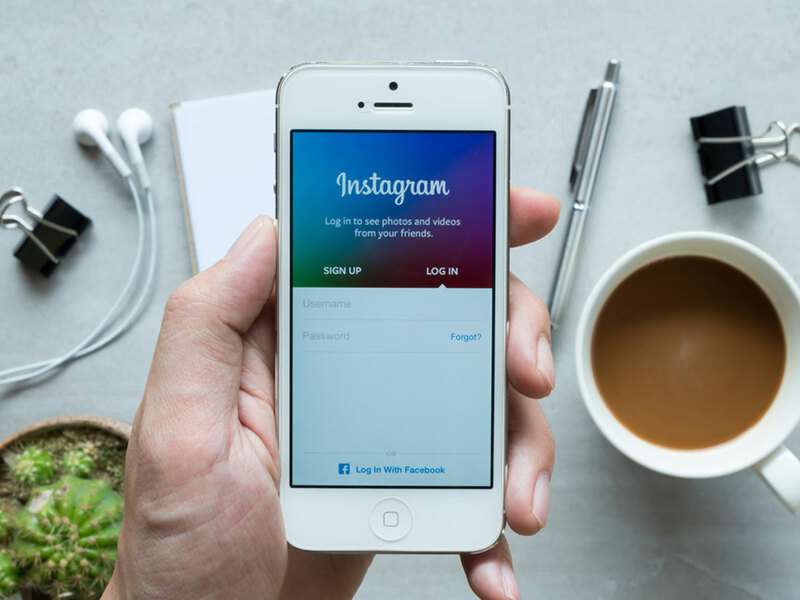 Facebook-owned photo sharing application Instagram established yet another feature making it even more flexible for advertisers to leverage the platform by allowing them to run ad campaigns through its mobile app directly. Simultaneously, for the first time Instagram launched ‘Business profiles’ to allow interaction between consumers and their desired brands directly through the app thus shrinking the gap between the two. 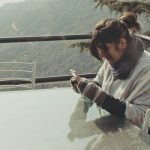 This feature evidently showcases Instagram’s inclination towards especially small businesses on their platform and making its advertising service mobile-first thus evolving the way advertisements are consumed and directing traffic straight on our smartphones. This tool will let these businesses to promote posts that have already been shared on the app. For now, this feature will be available to marketers in US, Australia and New Zealand and in the following months will be accessible on a global level. Instagram’s videos and multiple carousel ads have already caught on the market and the app is further trying to please the advertisers. Prior to this, Instagram has been in news for changing its logo and coming up with an algorithm for its platform both for which it faced some backlash on Twitter and Facebook. Back in 2013 Instagram opened its arms to ads and since then it has been a darling for all sizes of business considering its mass user base of 400 million which is only rising with the constant rise of smartphone usage; additionally, boasts of over 200,000 marketers leveraging on Instagram. Instagram has become an ideal platform for small businesses bearing in mind its visually appealing nature which has grabbed the young audience already making it easier to market and also gives them exact digits of their reach, impressions, engagement and more.